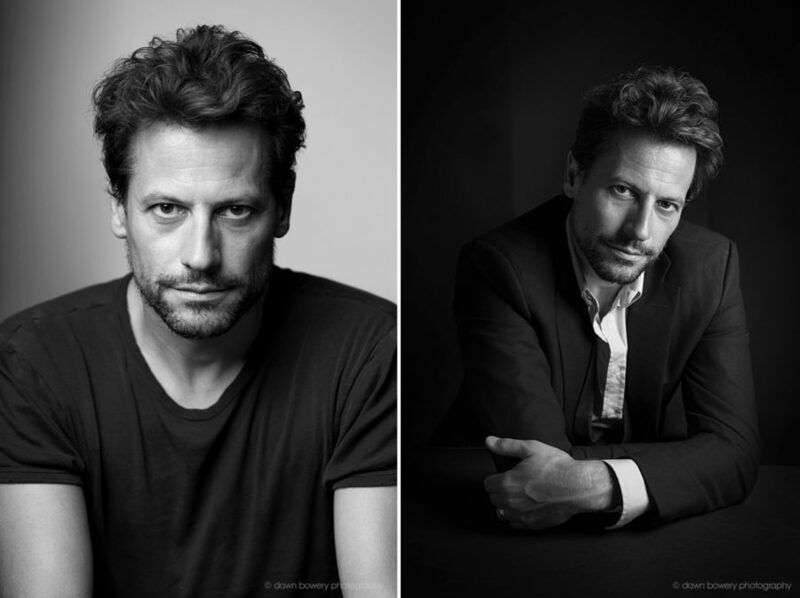 Hollywood movie star Ioan Gruffudd recently visited my studio for a portrait session before departing to film the new TV show Harrow. It was such a fun session – lots of laughs and playing around with different looks. I first photographed Ioan for the cover of my book – “California Dreaming: Real Life Stories of Brits in LA” and was so thrilled to take his portrait again.